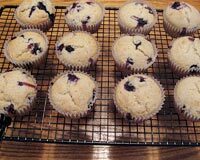 Discover new ways to experiment with blueberries as you browse through our treasure trove of American blueberries recipe. 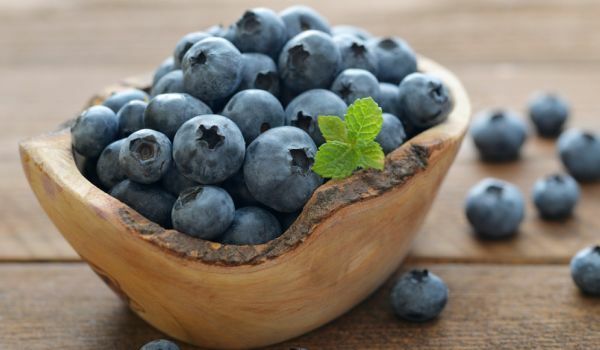 Read them and learn how to make American blueberries. Blueberry Waffles is a very popular recipe. 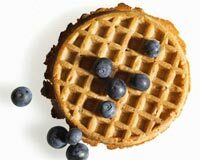 Learn how to make/prepare Blueberry Waffles by following this easy recipe. Blueberry and Ricotta Pancakes is a wonderful breakfast recipe, loved by children. Learn how to make/prepare Blueberry & Ricotta Pancakes by following this easy recipe. Blueberry Pancake is a very popular recipe. 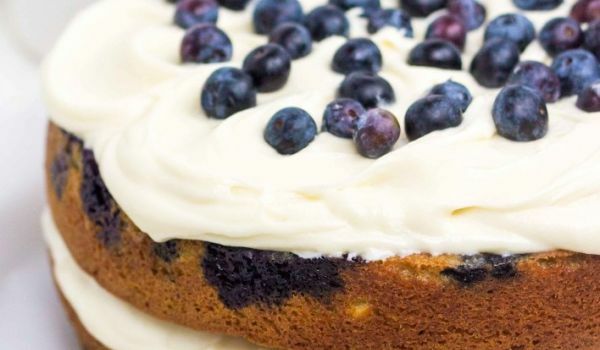 Learn how to make/prepare Blueberry Pan Cake by following this easy recipe. Blueberry Buttermilk Pancakes is a lipsmacking brunch recipe. Learn how to make/prepare Blueberry Buttermilk Pancakes by following this easy recipe. Blueberry Tequila Sour is a very delicious drink. Learn how to make/prepare Blueberry Tequila Sour by following this easy recipe. Blueberry Ice Cream is a very popular recipe. Learn how to make/prepare Blueberry Ice Cream by following this easy recipe. 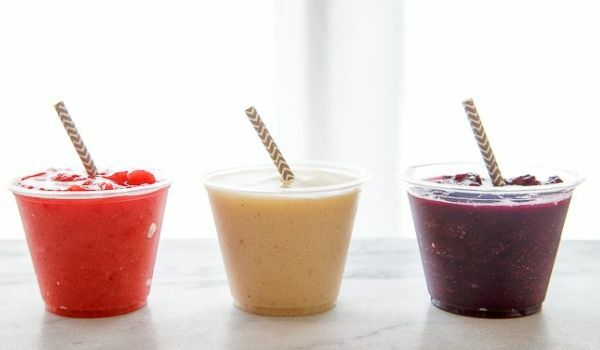 If you regularly host parties at home and are facing a dearth of ideas for drinks to serve to your guests, you should make the Blueberry-Coconut Slush, especially during the hot summers. It's delicious and refreshing and is sure to earn you loads of admirers for your culinary skills. 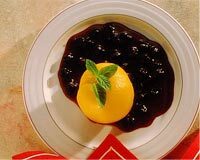 Blueberry Caramel Sauce is a very delightful recipe. Learn how to make/prepare Blueberry Caramel Sauce by following this easy recipe. 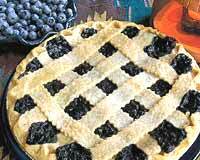 Blueberry Tea is a very delicious recipe. Learn how to make/prepare Blueberry Tea by following this easy recipe. Oatmeal and Wheat Flour Blueberry Pancakes is a very tasty recipe. 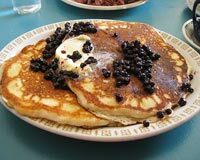 Learn how to make/prepare Oatmeal and Wheat Flour Blueberry Pancakes by following this easy recipe. Blueberry Flax Pancakes is a very delicious recipe. Learn how to make/prepare Blueberry Flax Pancakes by following this easy recipe. Banana Blueberry Sneaky Smoothies is a very delightful summer drink. Learn how to make/prepare Banana Blueberry Sneaky Smoothies by following this easy recipe. Blueberry Smoothie is a delicious summer drink. Learn how to make/prepare Blueberry Smoothie by following this easy recipe. Blueberry Parfait is a very popular recipe. Learn how to make/prepare Blueberry Parfait by following this simple & easy recipe.